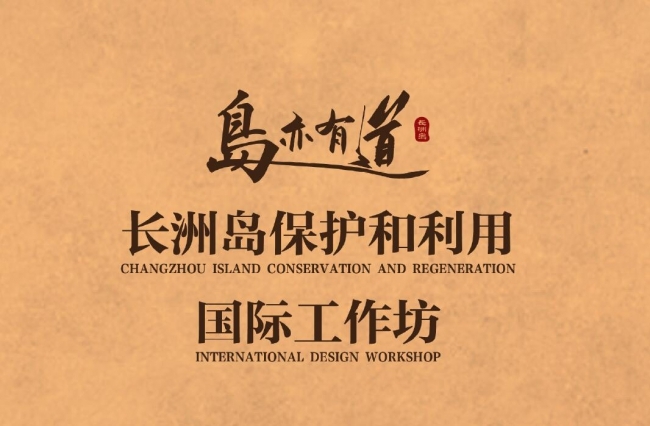 From July 7th to 11th, 2018, Guangzhou Lingnan Architecture Research Centre (LARC) organised an International Workshop for the Conservation and Regeneration of Changzhou Island in Guangzhou. 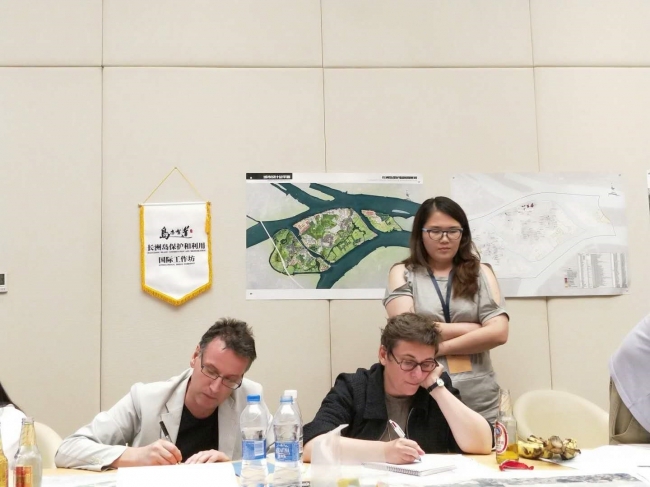 Simone Ricca, Vice Director of WHITRAP Shanghai and Marie-Noël Tournoux, Project Director of WHITRAP Shanghai were invited to attend this event. 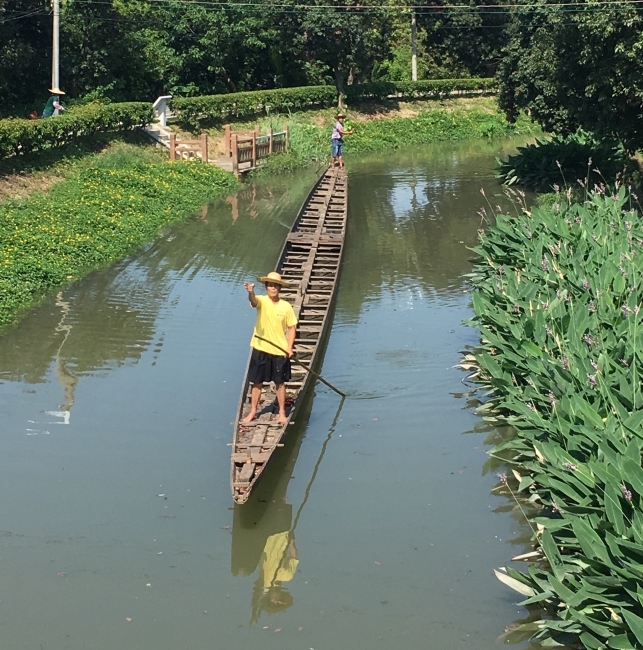 Located at the estuary of the Pearl River, Changzhou Island boasts rich historical and cultural heritage, and revolutionary cultural relics such as the Huangpu Military Academy. 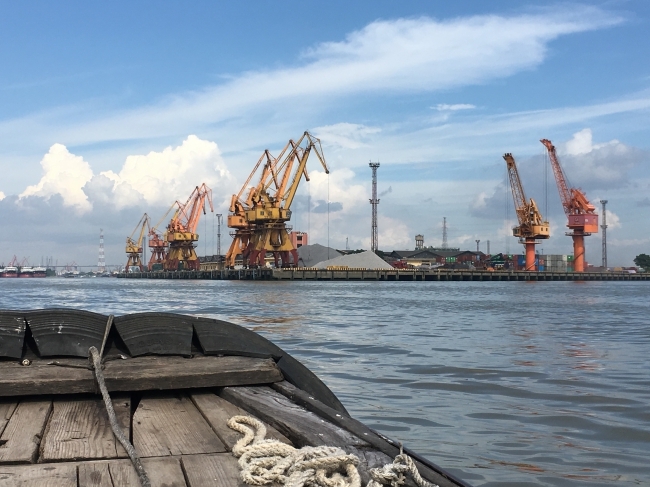 As a major starting point of the Maritime Silk Road, the island was a key witness of the evolution of China's international trade. 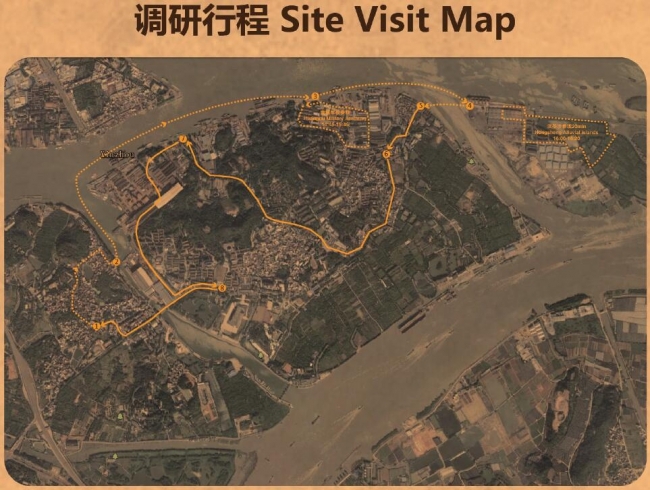 Witness of the first collaboration between the Kuomintang and the Communist Party of China, Changzhou Island is the birthplace of the modern Chinese revolution and a major national landmark. 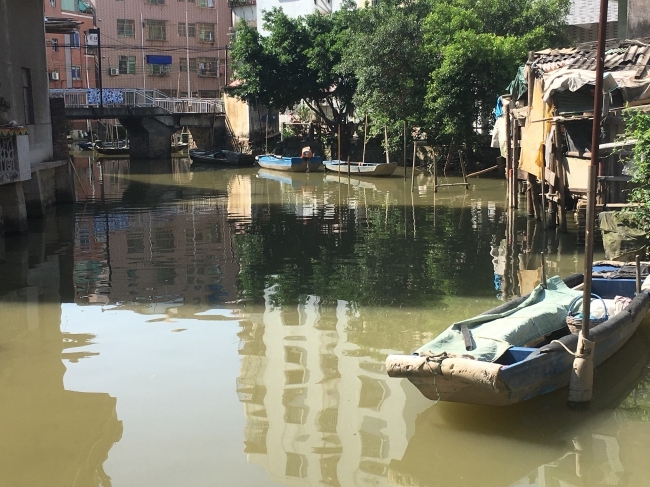 LARC explored the island’s multiple landscape, geographic and cultural heritage assets to develope a HUL-based sustainable development outline. 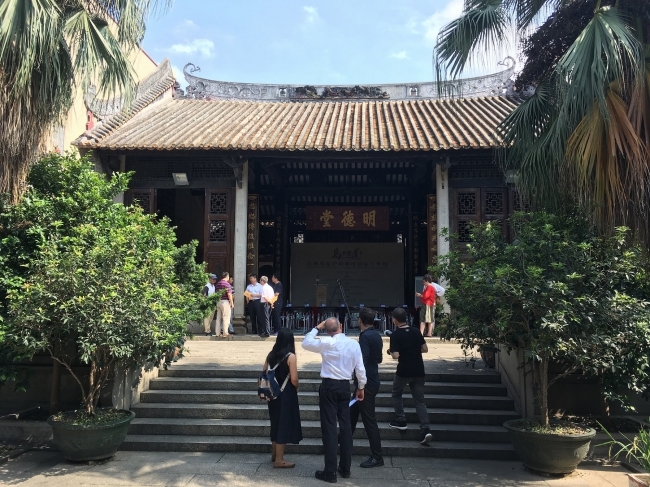 In the introductory meeting with the participants of the seminar in Guangzhou, Marie-Noël Tournoux presented the role of heritage as a possible driving force for the regeneration of the island, while, at the official opening, Simone Ricca delivered a keynote speech on the HUL approach and its possible relevance for Changzhou. 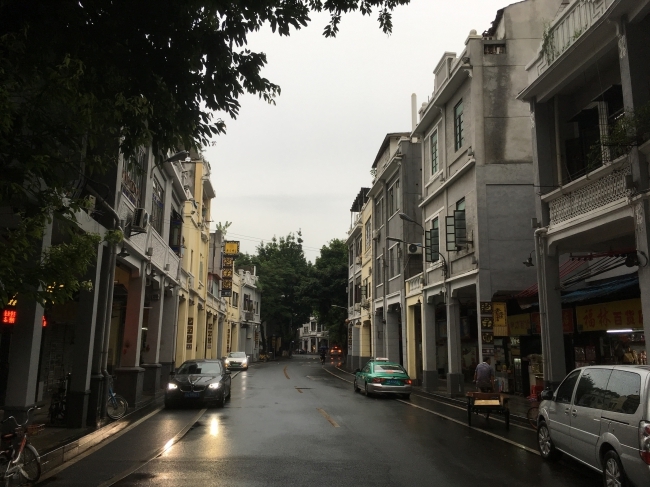 In the following days, WHITRAP’s experts toured the island (on foot, cycling and by boat) and contributed to the workshop’s design debates to support aculture-based conservation and development project. 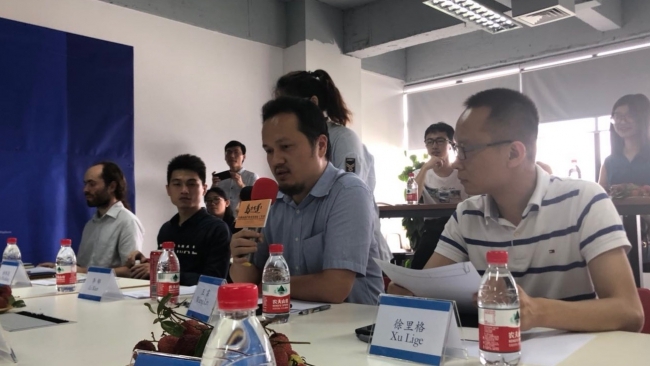 Finally, on July 10th, WHITRAP met with Ms Sun Yue, Deputy Director of Guangzhou Land Resources and Urban Planning Committee, to discuss future collaboration between the city and WHITRAP, and the launch of tailor-made capacity building activities for the city’s technical team.